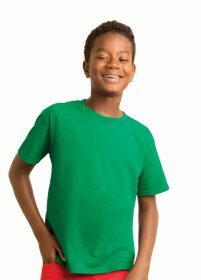 The Gildan Kid's sofstyle tee brings that bit of extra softness. 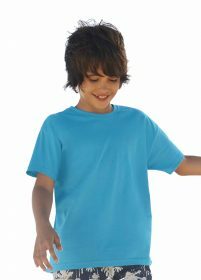 This 100% cotton tee comes in a range of colours and takes a print perfectly to make your gang look great for any event. Please note that the price displayed is ex VAT and pre printing charges .